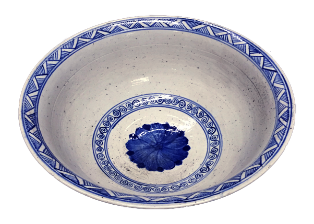 This extra large bowl makes a big statement! 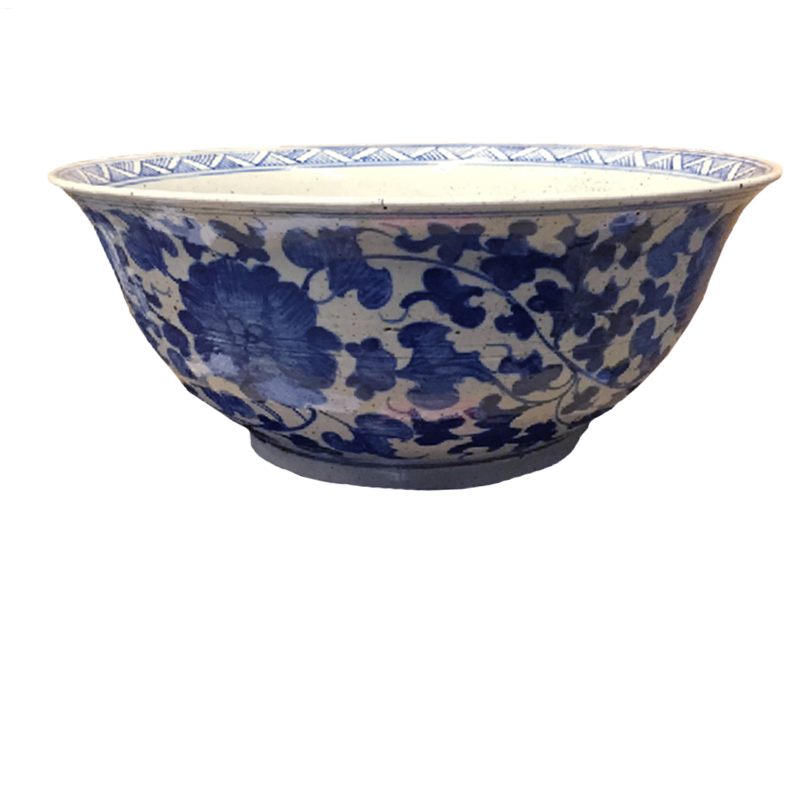 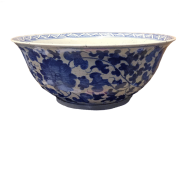 This extra large Asian bowl makes a big statement. 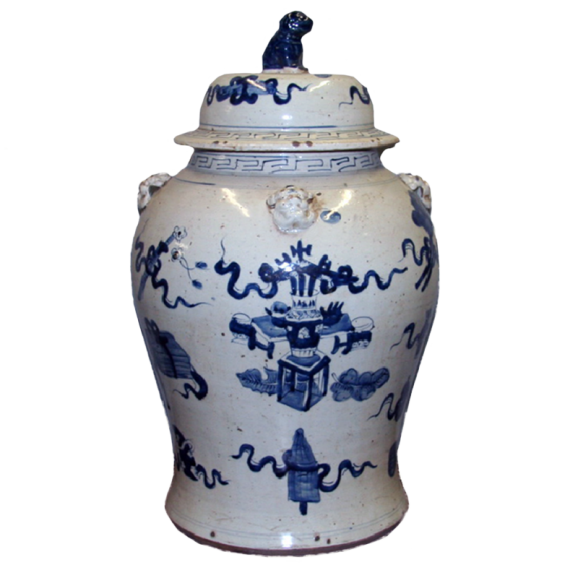 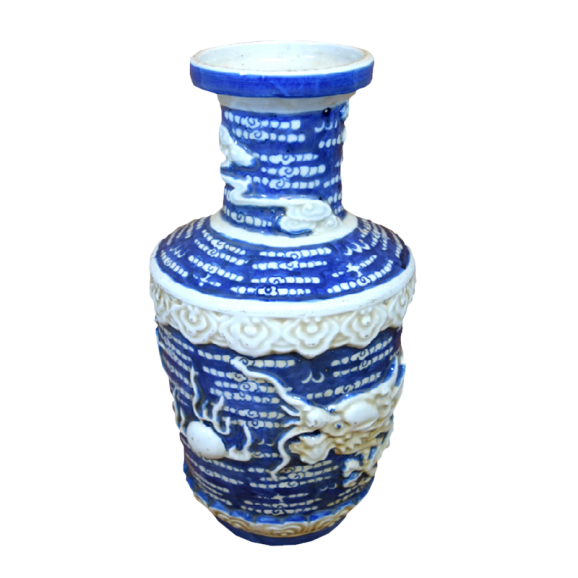 Asian porcelain decorated with leaves.